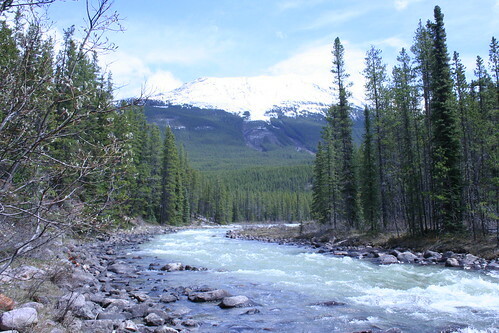 Athabasca River, a photo by crawdrewford on Flickr. Took this picture on our honeymoon over 4 years ago. Hard to believe it’s already been that long! (basically, Expires or Cache-Control: max-age). This is an interesting read about the new behavior in iOS6. Between this and the AJAX bug, I’m left wondering what was going on with the Mobile Safari team. I've got sons-in-law that are PHDs, lawyers, and home builders. But I tell ya one thing they have in common.. they can all build a fence.